Last month, the César’s in Paris and the Oscars in Hollywood dominated the attentions of the global film community. As the awards rolled in, there were surprises, expected wins, and of course, the hard-to-believe grand finale of the mistaken Best Picture award going to La La Land, when in fact, Moonlight won. Despite all the hullabaloo, it’s worth giving a look back at the winners of the César’s and Oscars, from a distanced vantage point, now that the dust has settled. 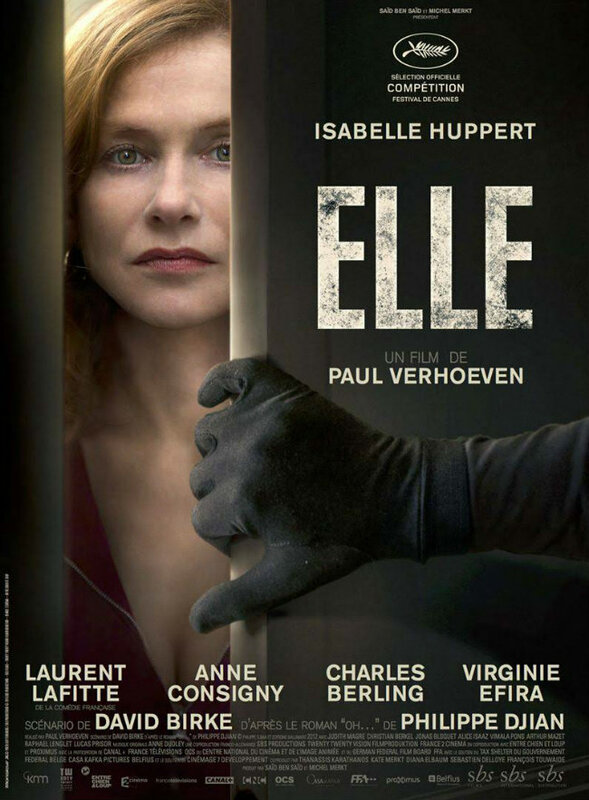 Isabelle Huppert took home a well-deserved César award for her work in Elle. She won the Best Actress prize, and Elle also won the Best Picture prize. It received 11 nominations. Other notable wins included Xavier Dolan for Best Director and Editing for It’s Only the End of the World. Gaspard Ulliel won Best Actor for his work in the film. Divines won for Best First Film, Best New Actress, and Best Supporting Actress. It’s the first picture from director Houda Benyamina. George Clooney took home an honorary César, and gave an acceptance speech which lambasted the U.S. president. Jean Dujardin presented the award to Clooney. Huppert was up for an Oscar in the category of Best Actress, but lost to Emma Stone (La La Land). Also in the Oscars mix was French film Ma Vie de Courgette in the category of Best Animated Feature, which lost to critical and commercial darling Zootopia. 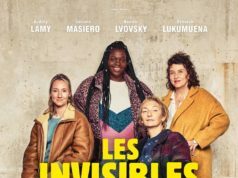 In the category of Best Short Film (Live Action), France was represented with La Femme et le TGV, and Ennemis Intérieurs.